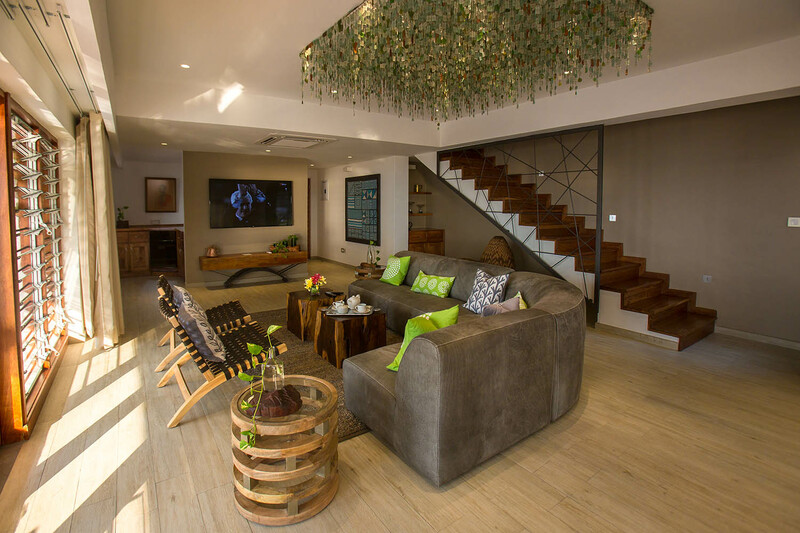 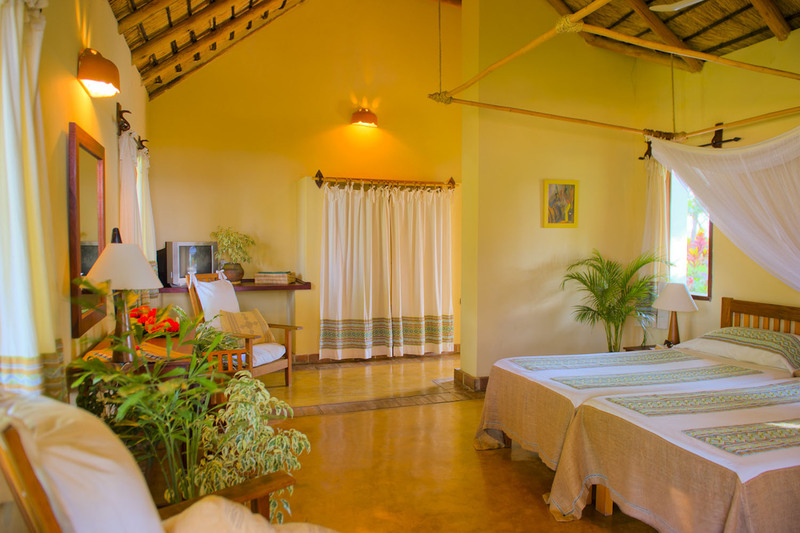 Would you like to stay at Makokola Retreat? 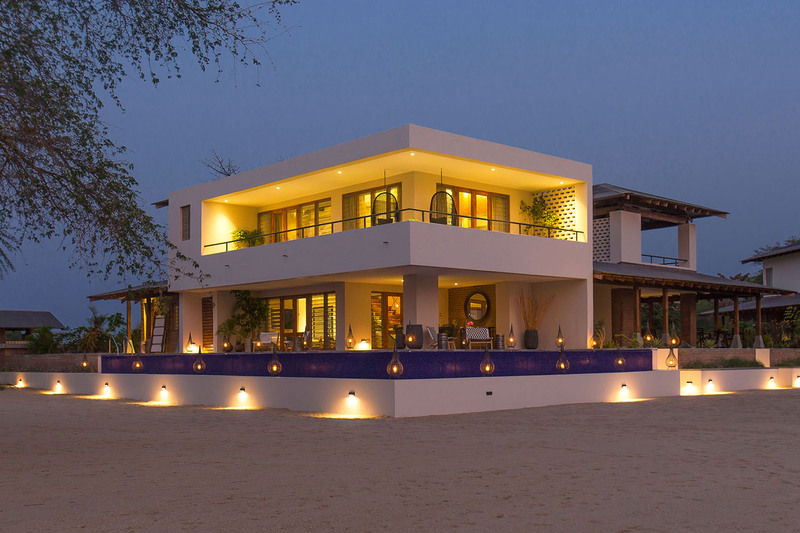 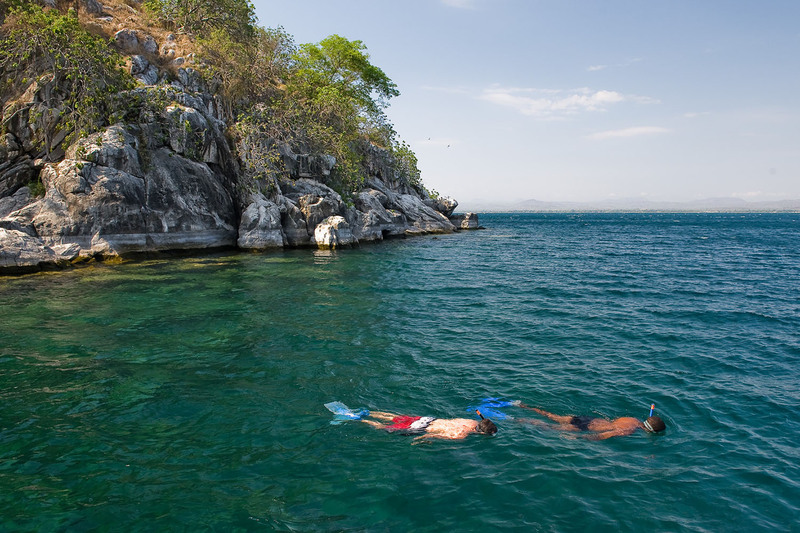 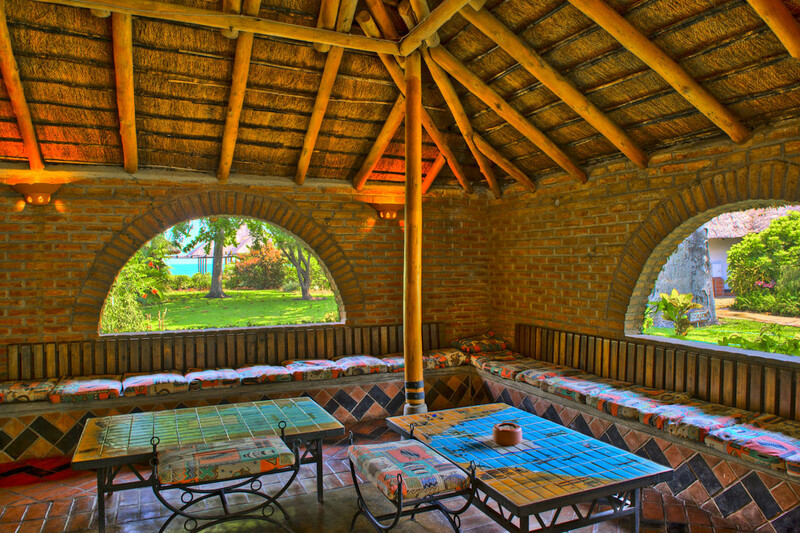 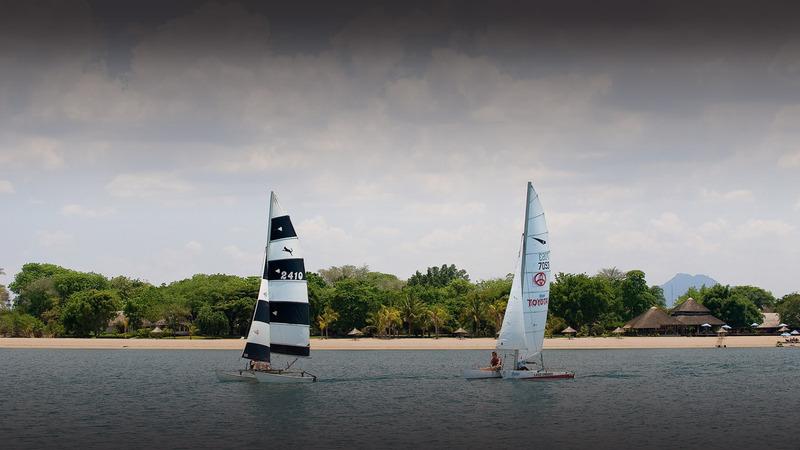 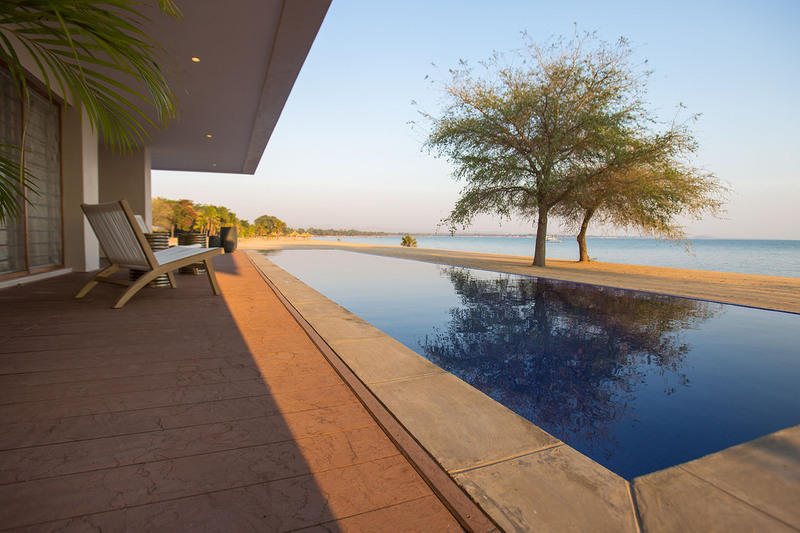 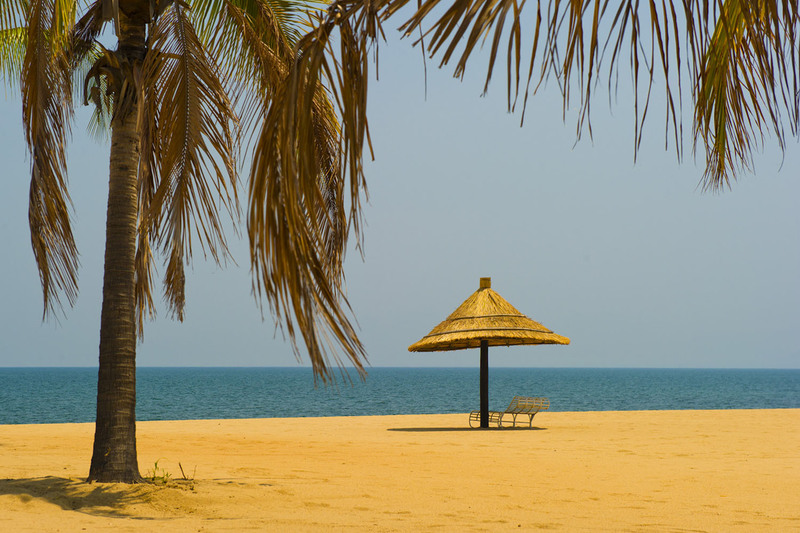 Situated North of Mangochi, surrounded by palm trees, this southern shored Retreat offers beautiful gardens, golden beaches, calm waters and a number of activities to enjoy. 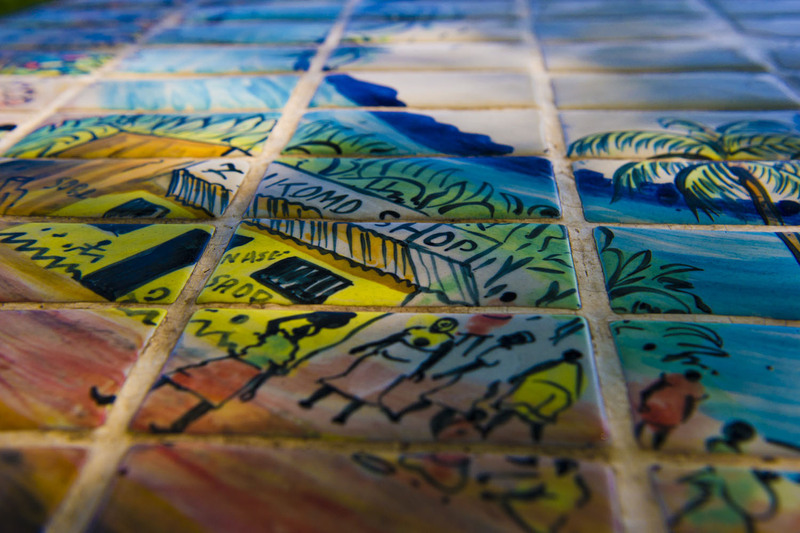 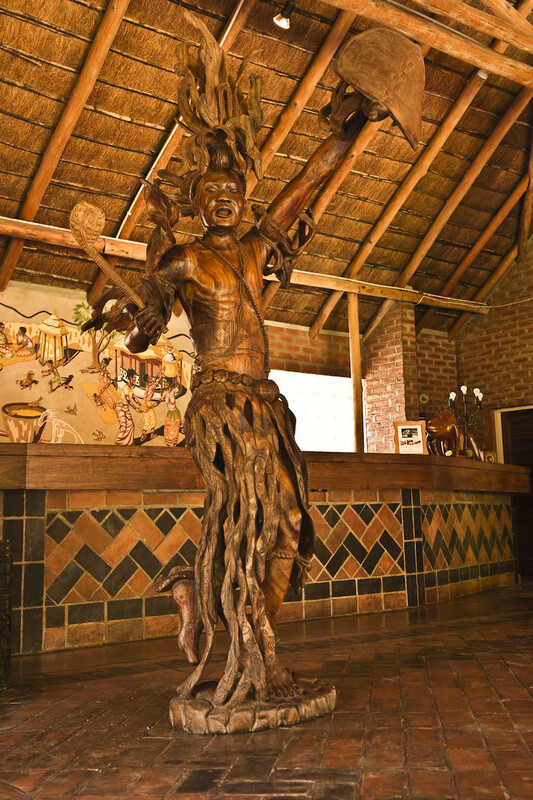 Surrounded in culture and tradition you get a true sense of Africa when visiting Makokola Retreat. 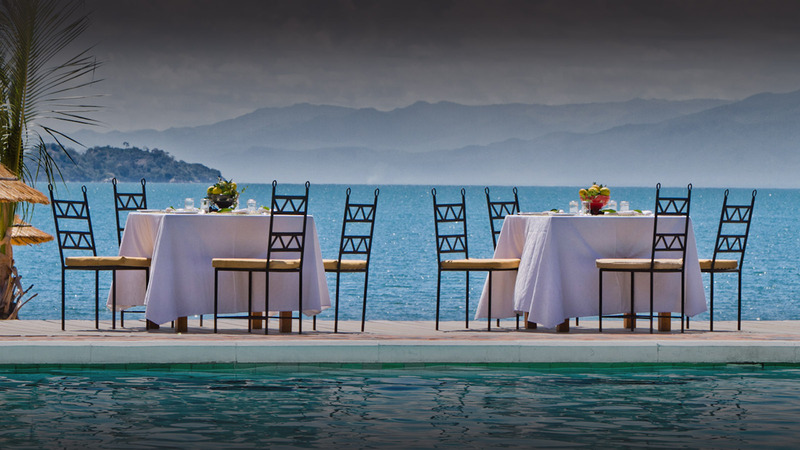 Enjoy cultured excursions, relax by the pool, delve into one of the many activities, or take some time out for yourself and head to the spa for a treatment. 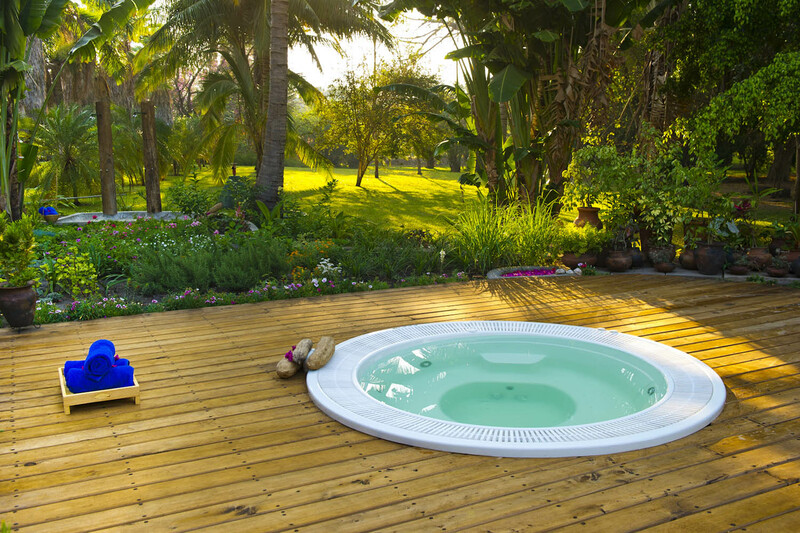 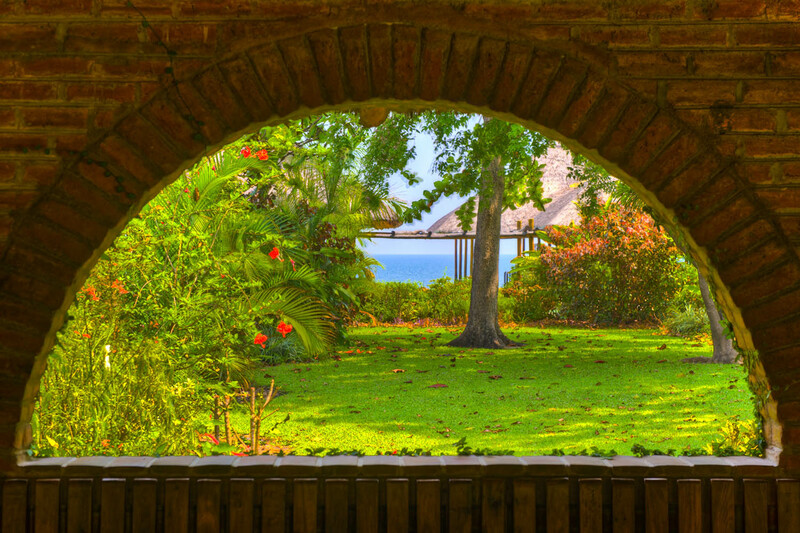 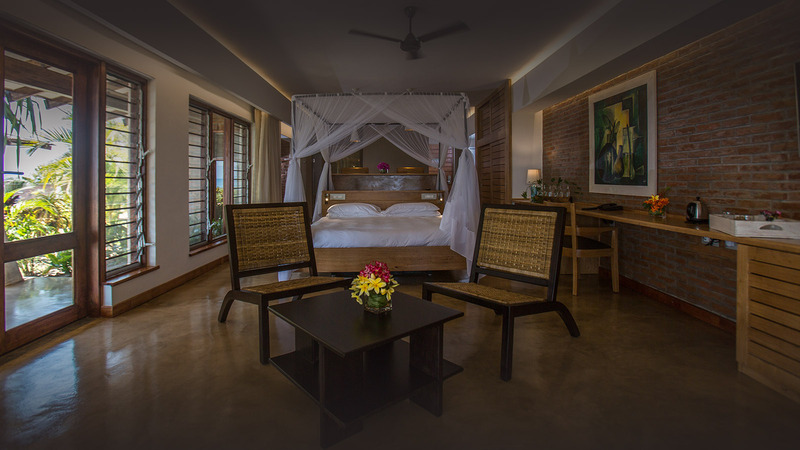 The Retreat is surrounded by lush gardens, a gorgeous beach and clear calm waters – this in itself is memorable. 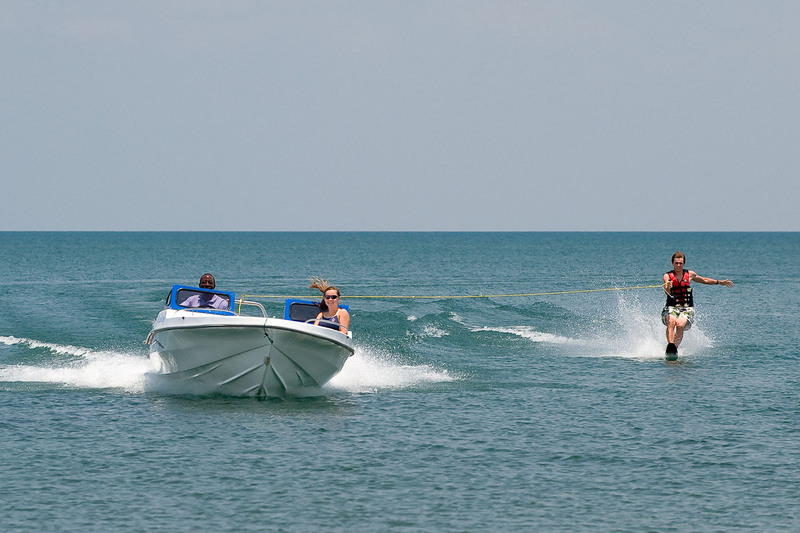 The staff are accommodating, and they continue to create memorable experiences for all who visit. 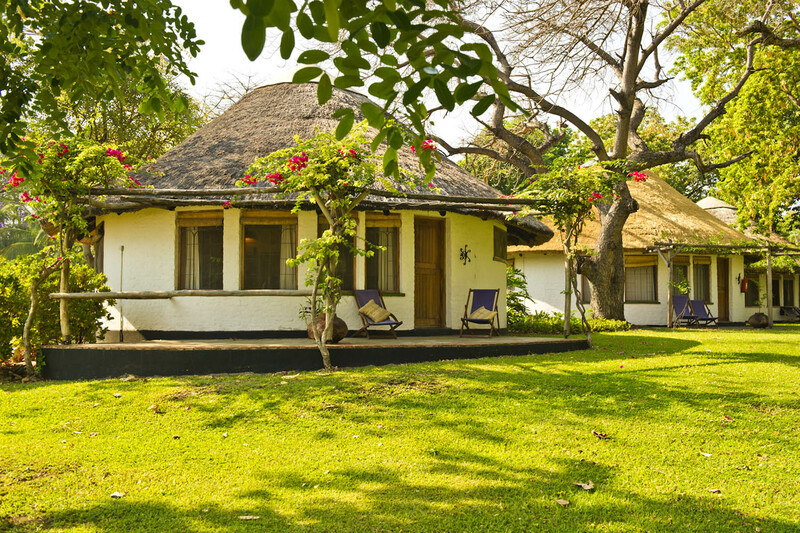 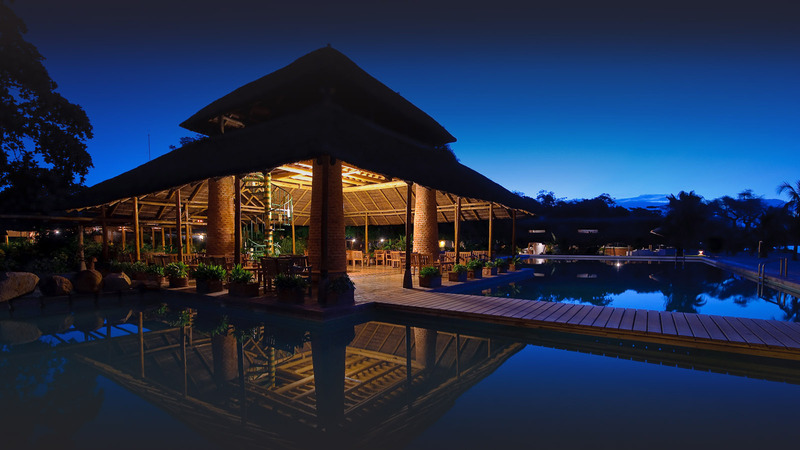 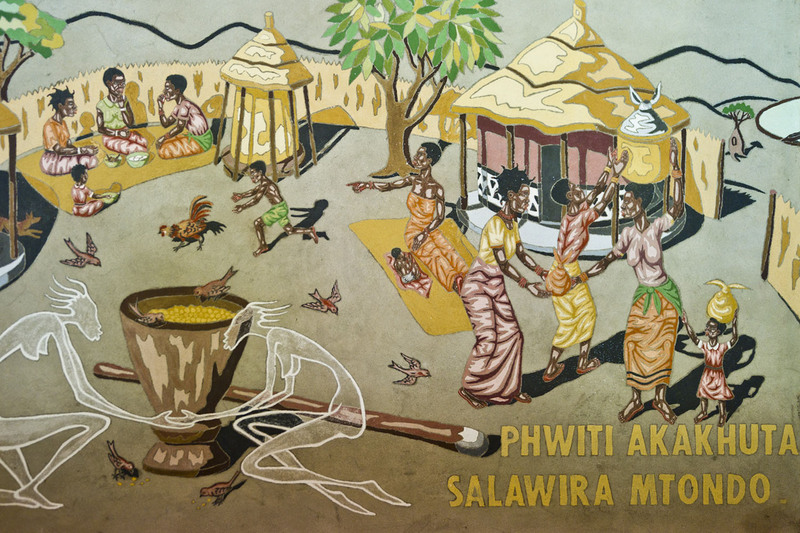 The Retreat aims to ensure you get a real Malawian experience and throughout you can see the integration of local traditions and culture around, especially through the crafts and decor. 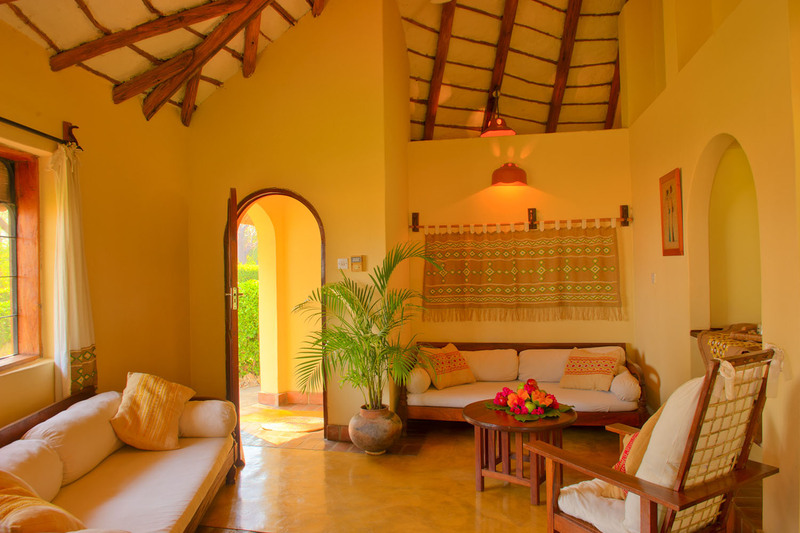 It’s a home-away-from-home stay, settle in and enjoy the hospitality and culture of this family owned business. 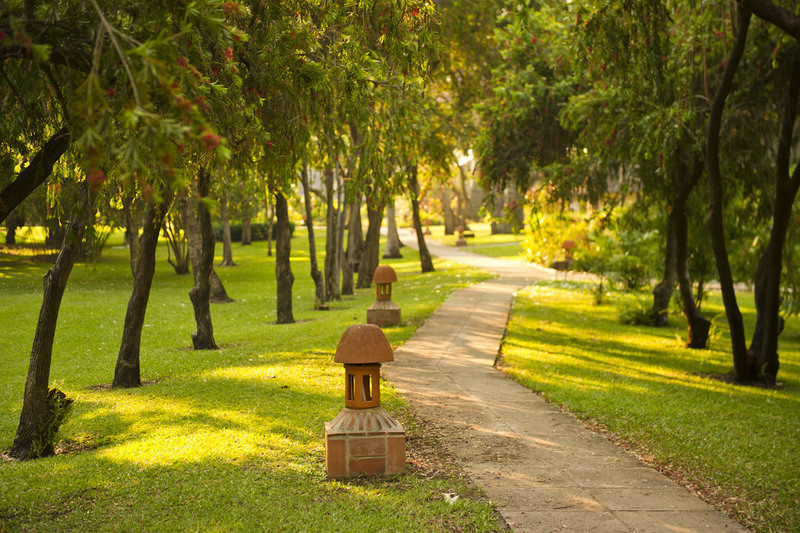 Here is something different to enjoy that most places don’t offer. 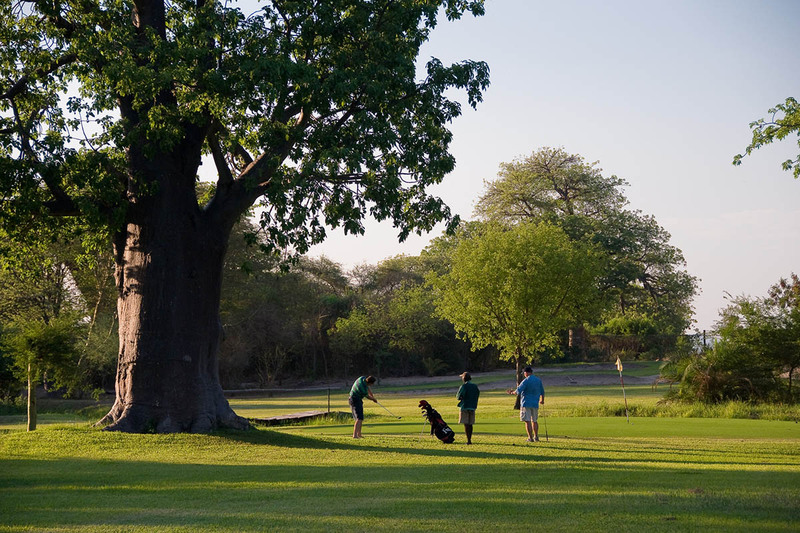 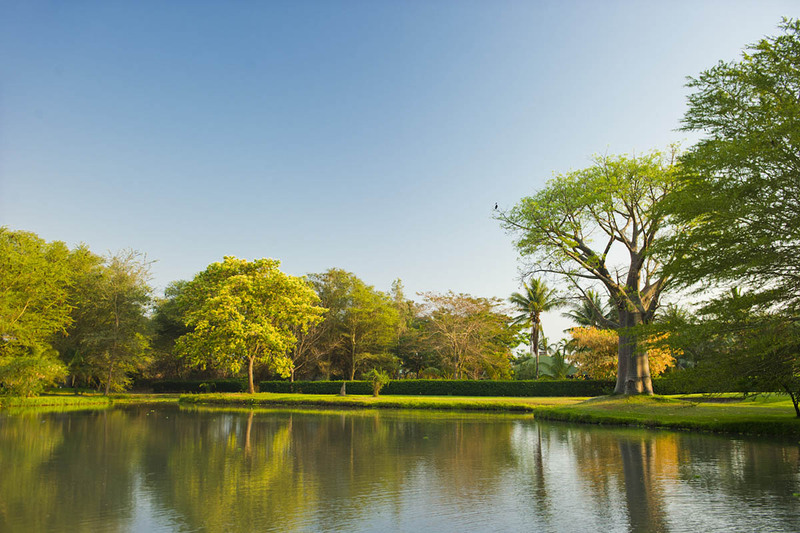 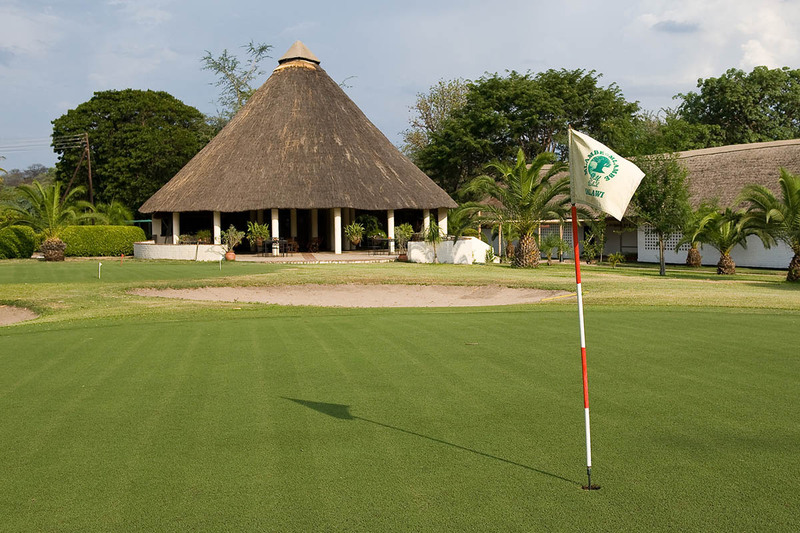 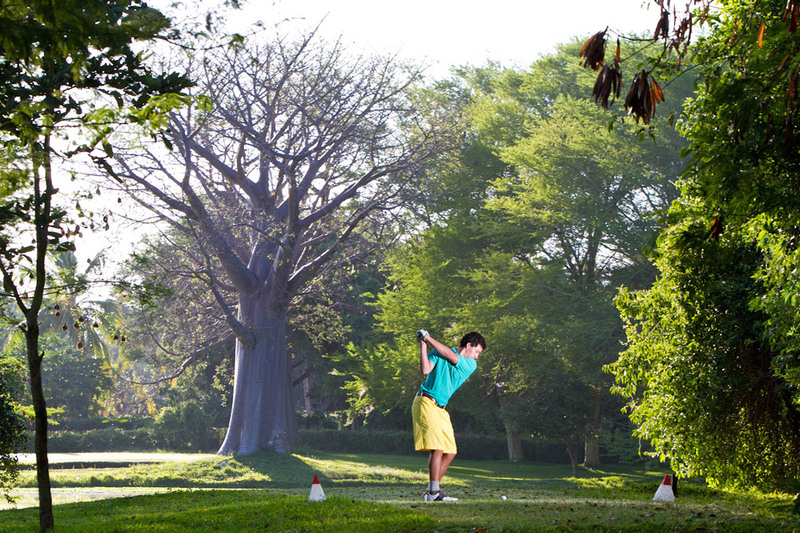 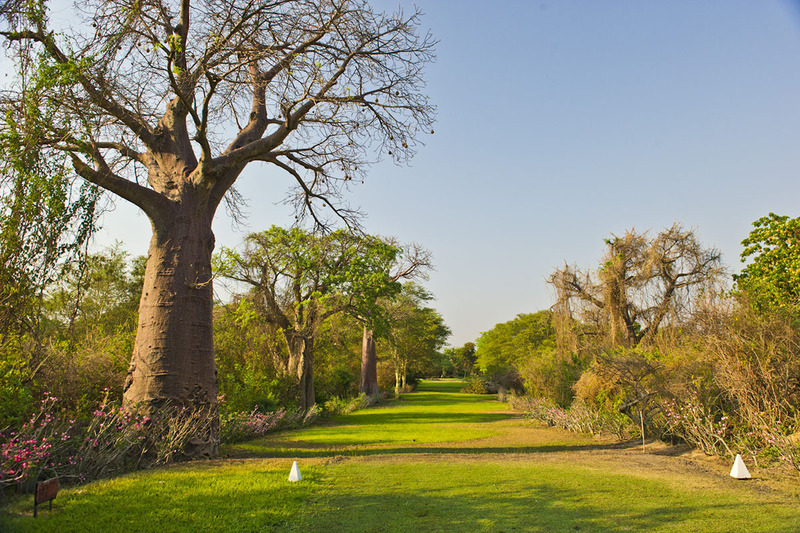 With just 9 holes and situated in a great setting, somewhat challenging too with all the baobabs around the course. 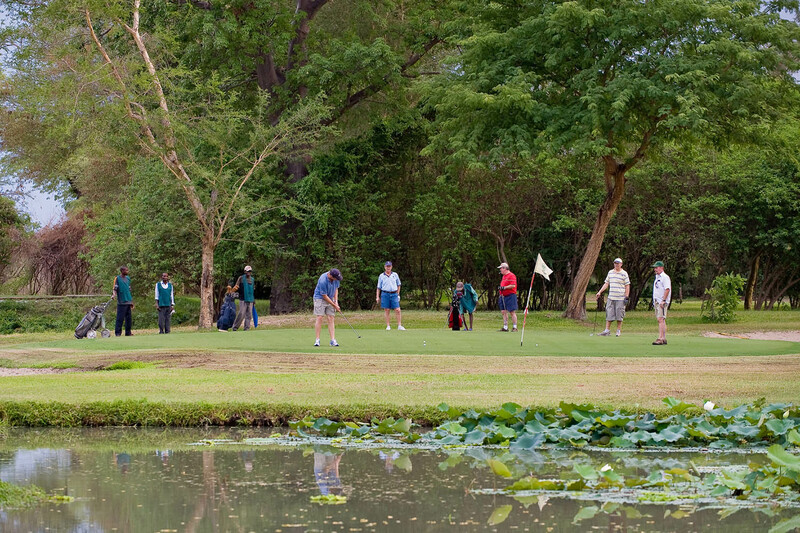 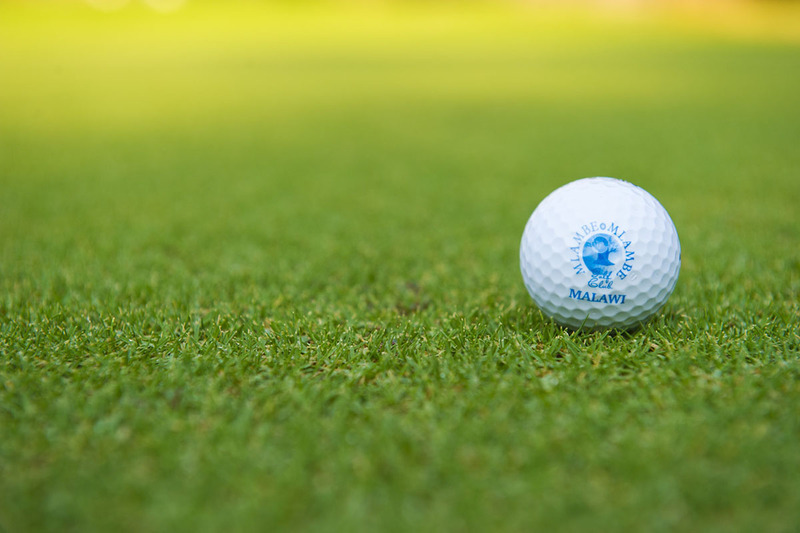 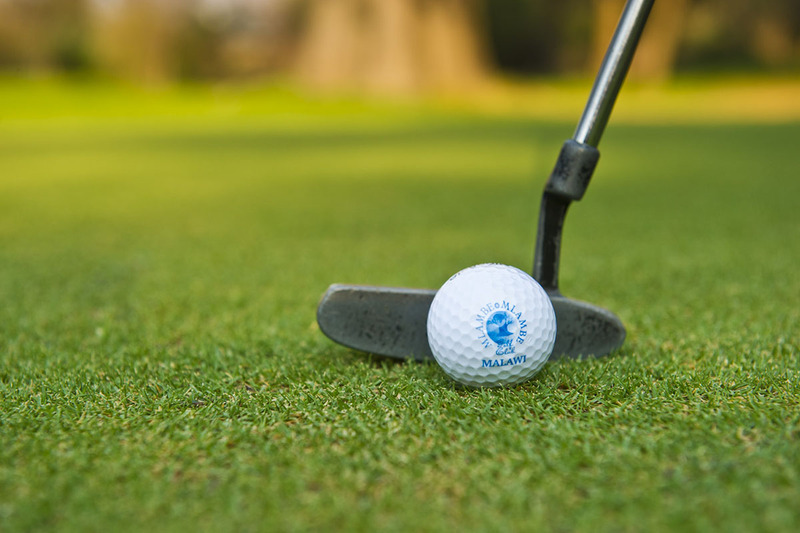 Whether you are a keen golfer or trying out, it’s a fun way to see some more of the gorgeous landscape and enjoy the beauty of the birdlife around too. 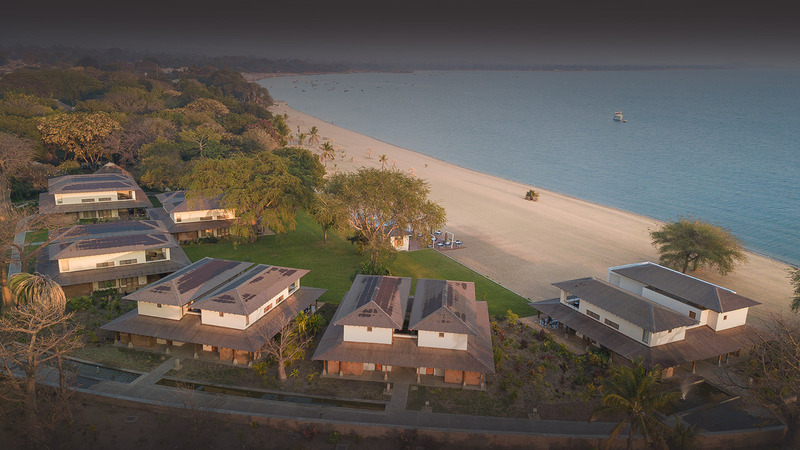 Makokola Retreat has always ensured to make the local community contributors, and, over the years the Retreat has strengthened the long -term commitment to the community. 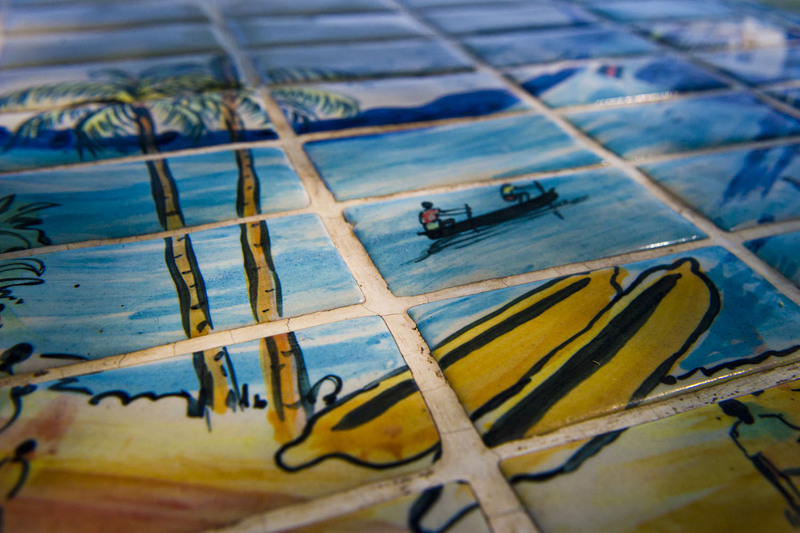 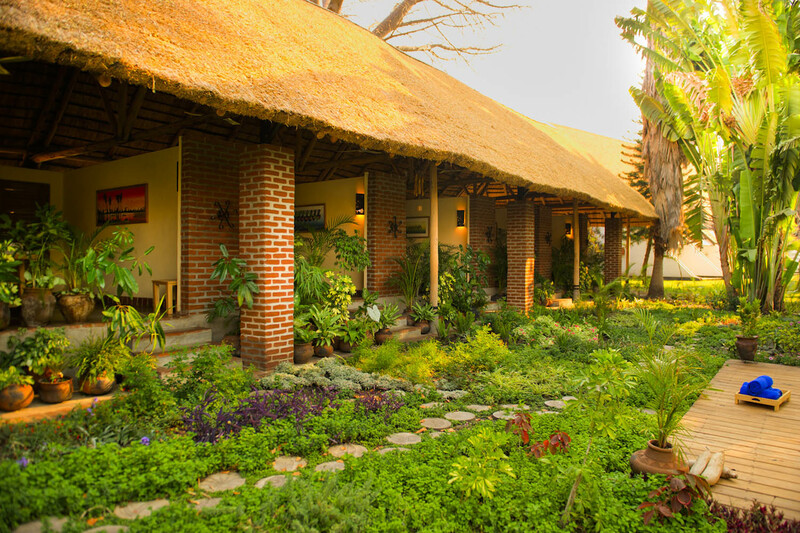 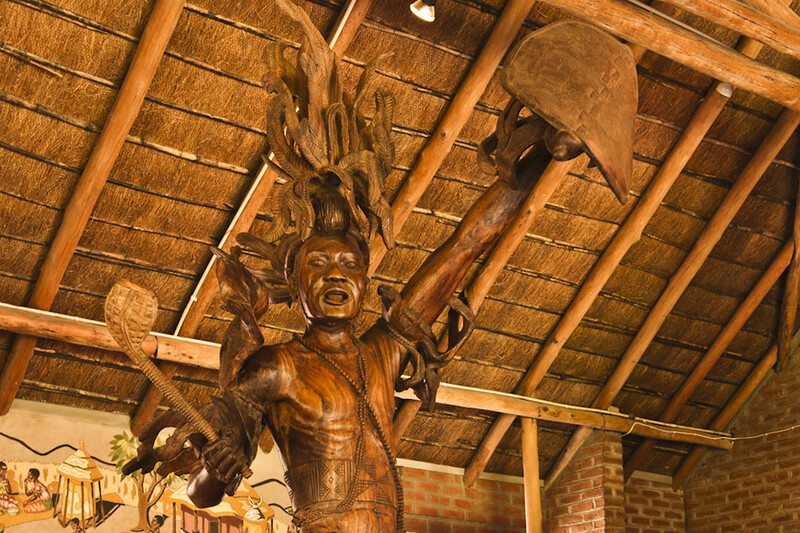 Local villages have been trained to help build the lodge itself, women thatch the roofs and some of the furnishings have been handmade by the local community – you look around the retreat and admire the touches around. 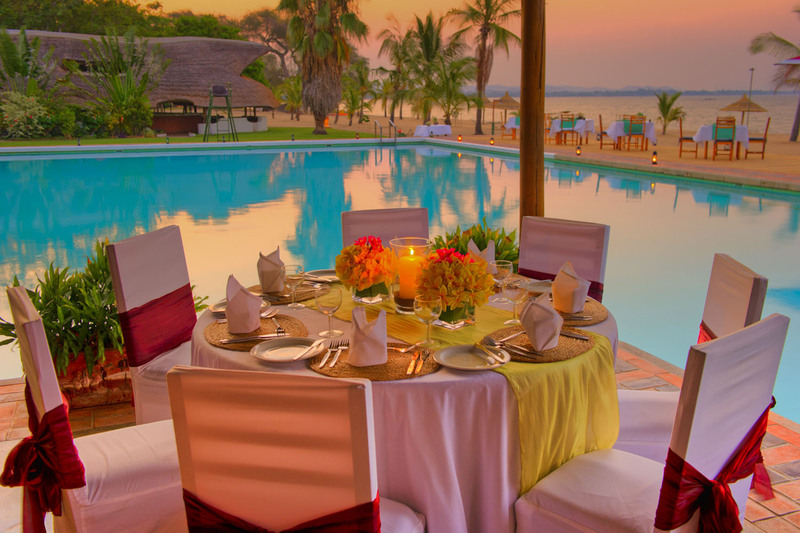 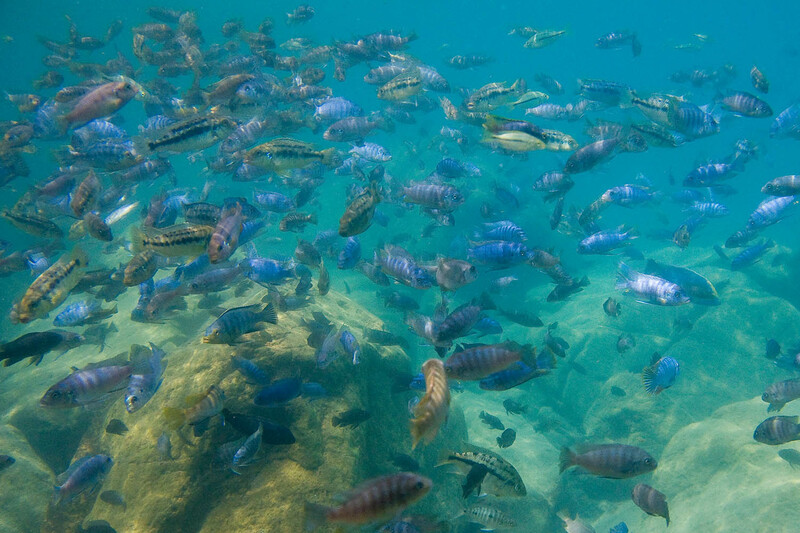 When it comes to the food, they grow their own fresh produce or use the local fisherman nearby for the delicious fish dishes the chef creates – fresh every day!